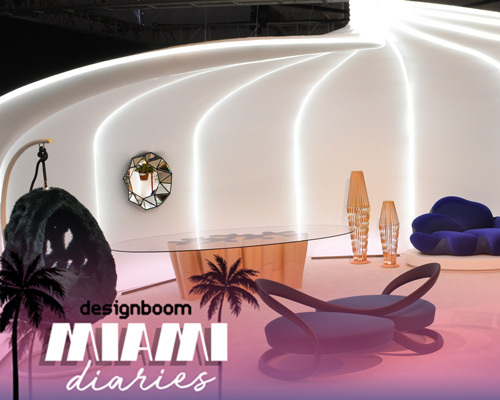 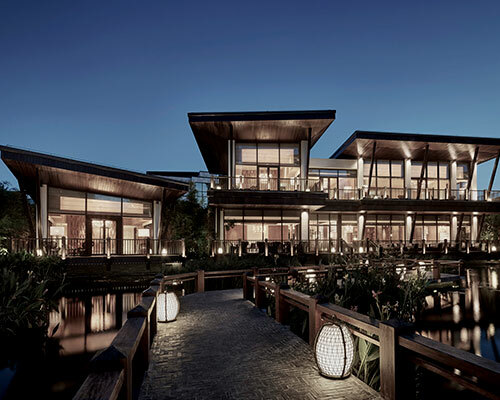 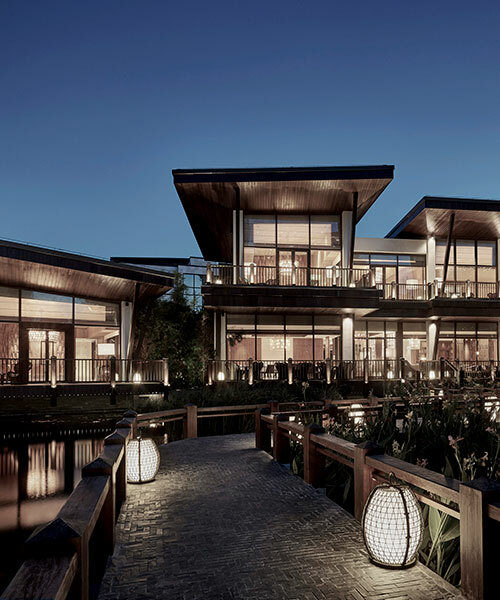 we spoke with the architect about his background, his approach to luxury hospitality design, and which creatives working today he most admires. 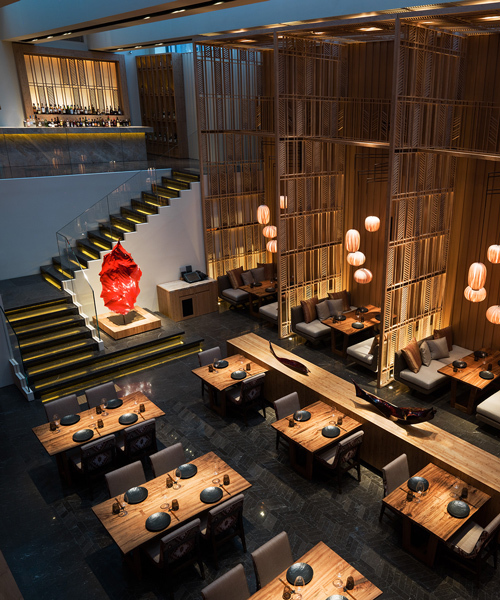 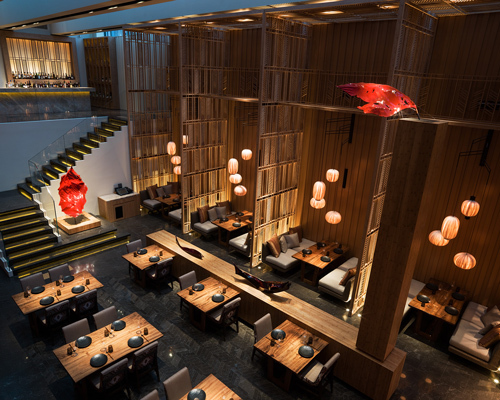 upon entering the restaurant, the intended impression is of visiting a local dan family, sitting down to share the catch of the day. 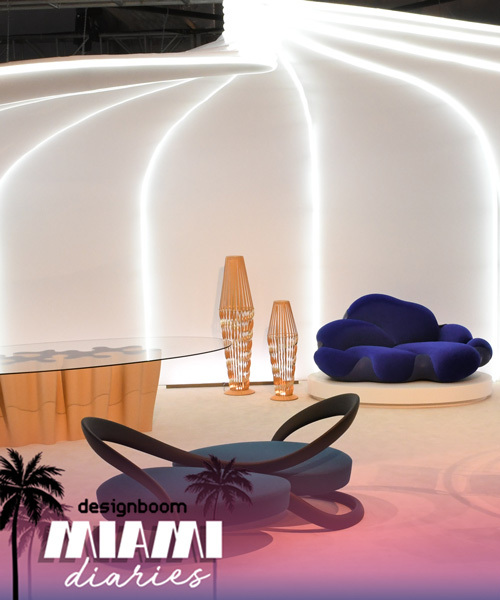 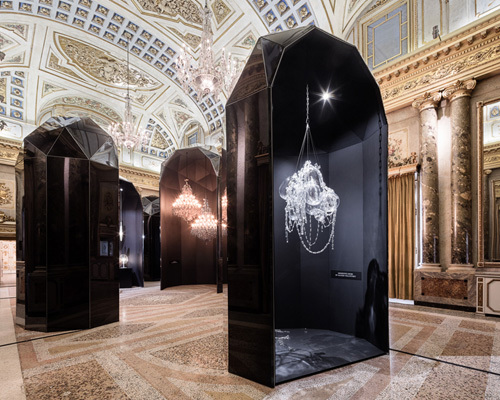 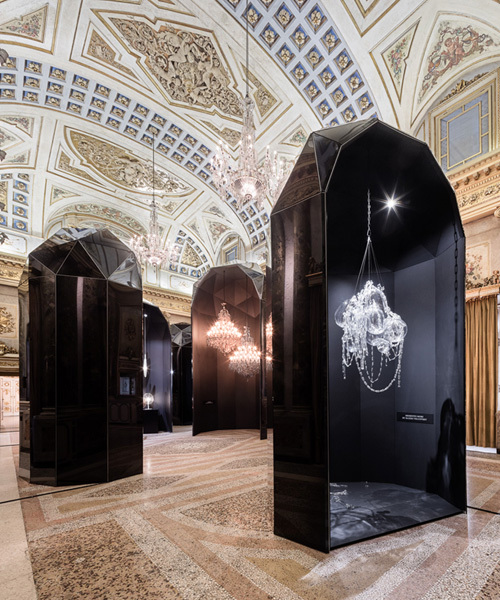 the exhibition presented projects by andré fu, maurizio galante, and moritz waldemeyer, alongside czech legends and young designers, each of which were asked to reinterpret the neoclassical taste of the historic chandeliers with a contemporary twist.